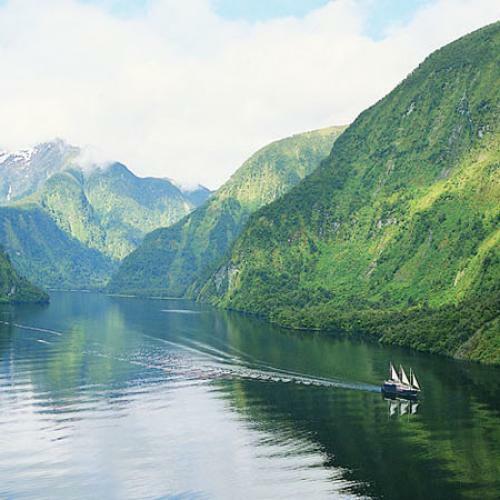 Find and book the best New Zealand tours and guided bus passes here on Planit NZ. 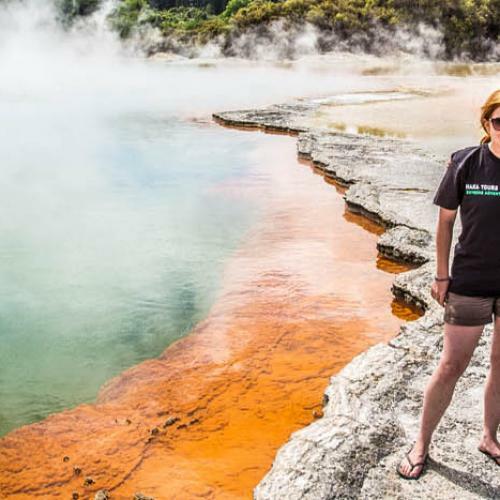 Explore the country on these award winning trips that travel to the North Island, the South Island or both islands. 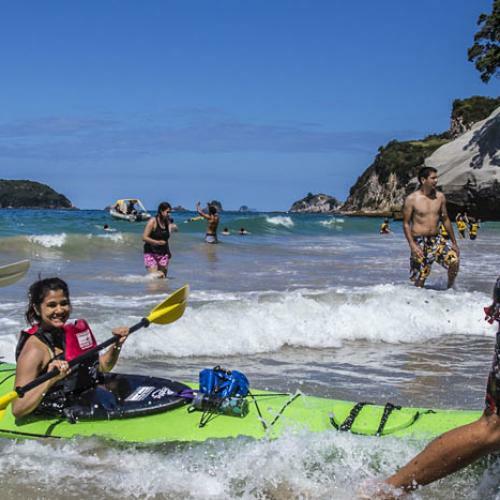 New Zealand is an adventure sports junkie's dream. It's a magical place with stunning vistas around every corner - snow-capped mountains, crystal clear lakes, majestic coastline, and thermal wonders - hike, raft, skydive or simply revel in the wonderful scenery and welcoming people. 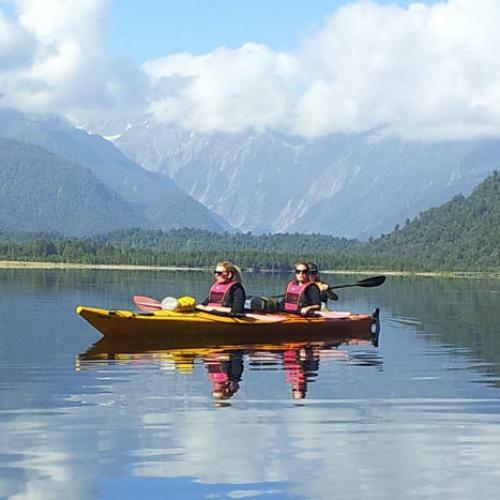 One of the best ways to experience New Zealand is on a Small Group Tour. 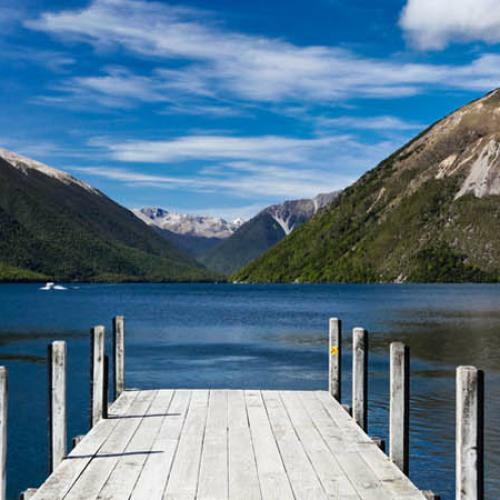 You're guaranteed a professional guide who knows the country well, and you'll get to visit New Zealand's top destinations. With a driver-guide getting you from one place to the next, you can sit back and enjoy the ride and breathtaking views around every corner. 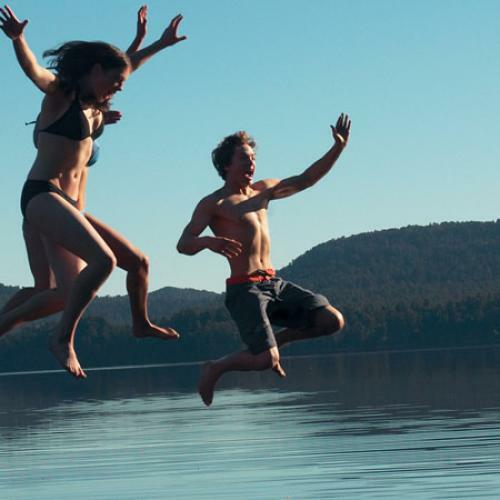 If you're looking for more flexibility in getting around New Zealand, check out our selection of Hop On, Hop Off Backpacker bus passes. These are the perfect way to travel around New Zealand if you’re not wanting to drive yourself, but don't quite want the structure of an all inclusive guided tour. 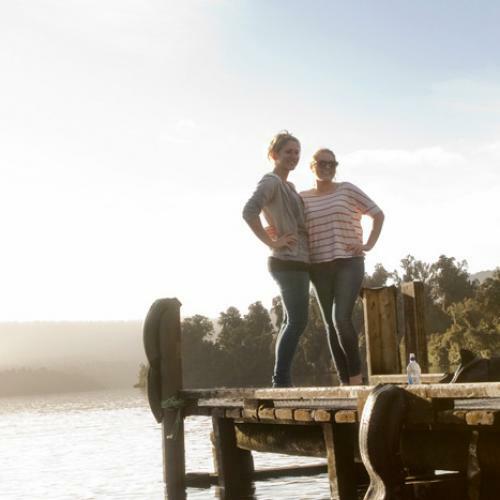 A hop on, hop off bus pass allows you to travel on a network of buses that reach New Zealand's top destinations and off the beaten track spots. The buses run on a set itinerary leaving each destination at certain times throughout the week. Once you start your pass, you have 12 months to use the entire route. Or, you can choose to use it in the minimum time required to complete the route - this ranges from three days through to up to a month. You get to "hop off" whenever you wish to spend more time in any of the places the bus travels to, and then you "hop on" the next bus coming through town. Check out our FAQ here. Questions? Don't hesitate to Contact our friendly Travel Planning Team!